The NSW Government has selected CPB Contractors and UGL to deliver the line-wide works package for the Sydney Metro City & Southwest project, Australia’s biggest public transport project. The contract of $1.37 billion will be an unincorporated joint venture of the two CIMIC Group companies and includes major rail systems in the new twin 15km Sydney Metro tunnels from Chatswood to Sydenham. Contractors will also expand the existing Sydney Metro Trains Facility at Rouse Hill to accommodate 37 new trains. 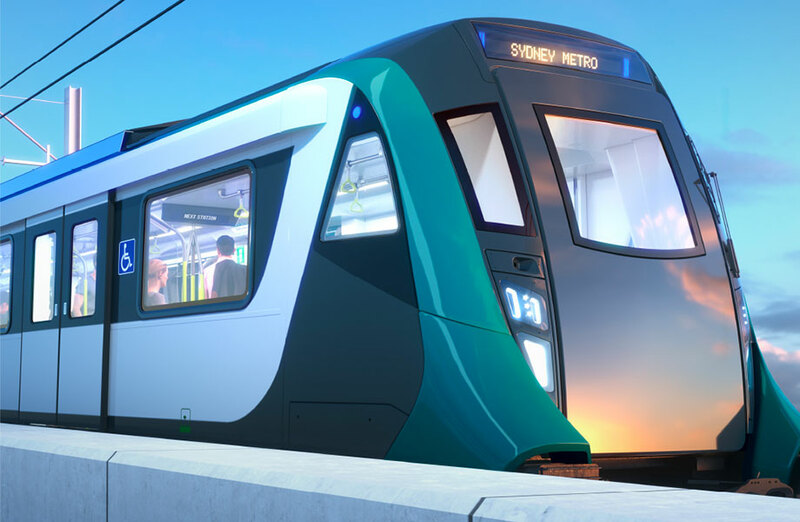 The new Sydney Metro Trains Facility South at Marrickville will also be part of the contract, as well as tunnel ventilation, mechanical and electrical system work for seven underground stations, and 11 new substations to power the Metro from Chatswood to Bankstown. 31km of underground railway track to be laid in the twin railway tunnels from Chatswood to Sydenham. This is the seventh Sydney Metro City & Southwest contract to be awarded with the budget ranging between $11.5 billion to $12.5 billion. “The project combines the proven rail-sector expertise within our construction company CPB Contractors and our asset solutions provider UGL to deliver an end-to-end result, covering design, construction and commissioning of the project,” CIMIC Group chief executive Michael Wright said. CPB Contractors is currently delivering contracts on Sydney Metro City & Southwest and Sydney Metro Northwest, WestConnex M4E and New M5. 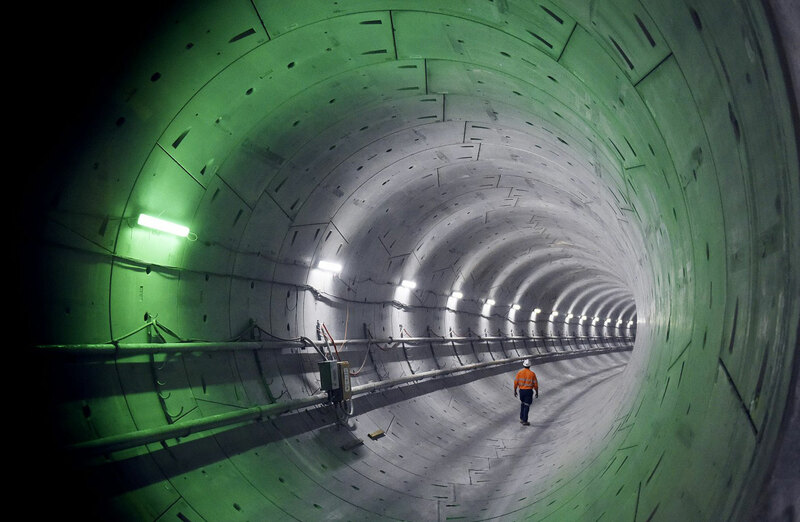 UGL’s work includes tunnel fit-outs for the Sydney Metro Northwest and Epping to Chatswood projects. Works are due to commence this year between Chatswood and Bankstown. A total of 66km of railway across the Sydney Metro City & Southwest project is scheduled to be delivered by 2024.